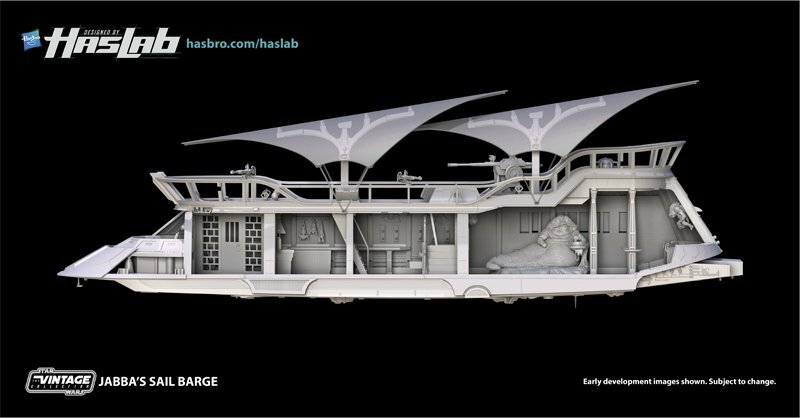 Check out some of the Hasbro hi-res images from today's presentation from The Force Guide. More from TOYARK. This time it's their Vintage Collection Gallery. 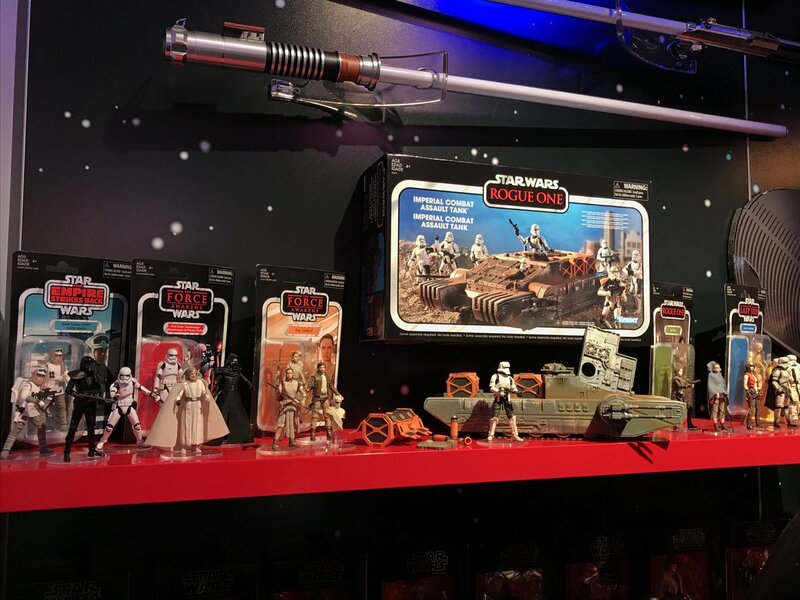 Lots of images and news is surfacing from the Hasbro exhibit room. But this one item is BIG! *This campaign will move into production when it reaches its minimum backing goal of 5,000. We will stop taking backers at 11:59 EST on April 3, 2018 at which time your payment method will be charged, if that backing goal has been reached. 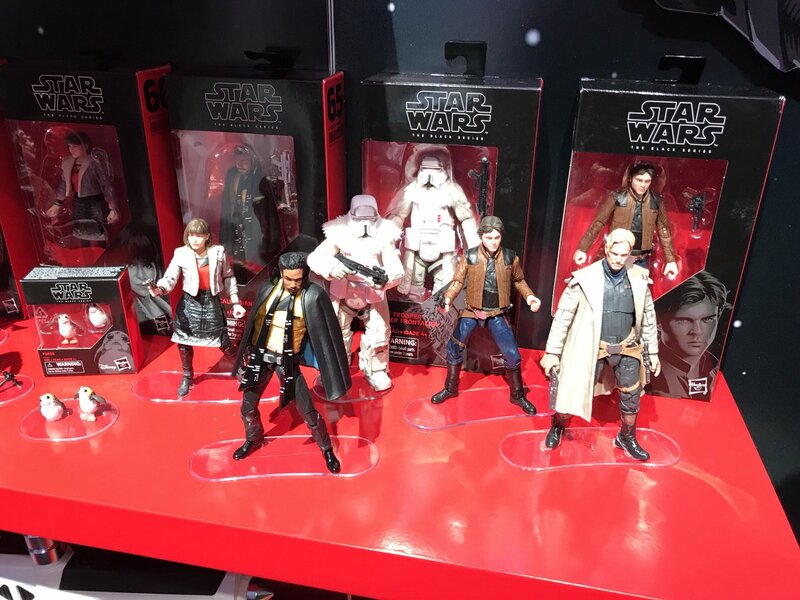 Check out images at the Instagram account of Hasbro's Steve Evans. 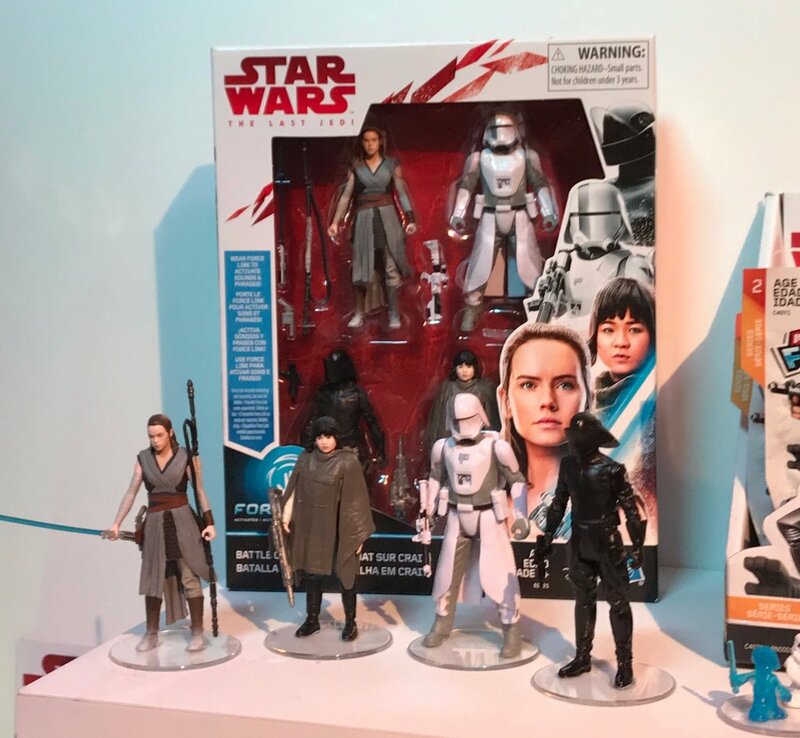 More from The Toy Insider Instagram account. The Hasbro panel and exhibits are set to happen from 1 - 5 PM today. 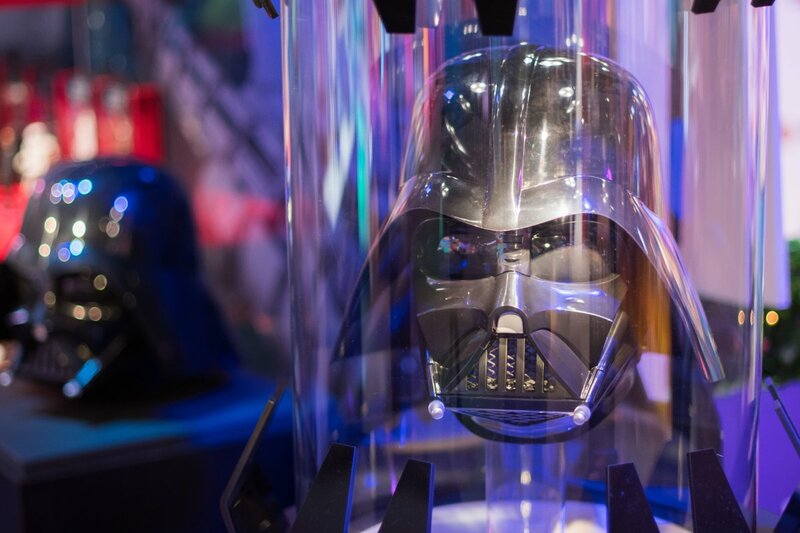 Stay tuned for more from Toy Fair. 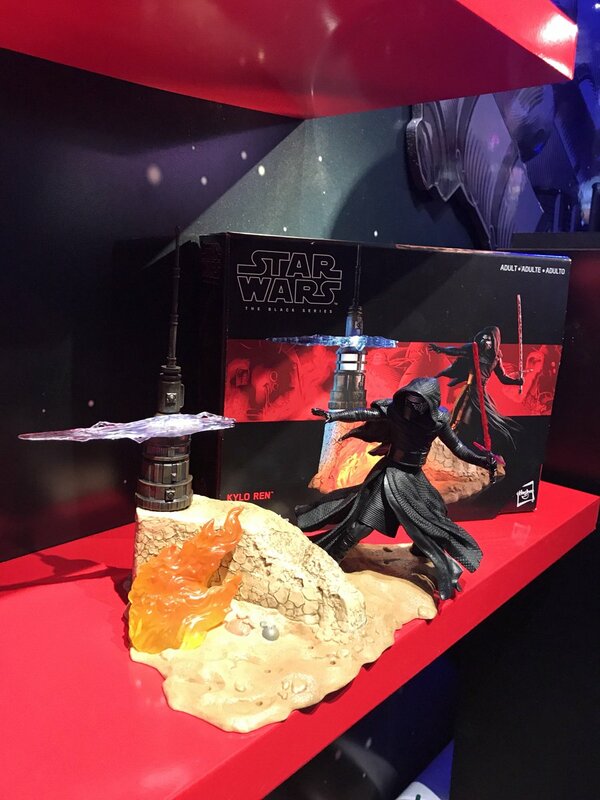 "Factoid... One of the three orange kyber crystal crates opens up and you can remove a kyber crystal canisters AND then remove the kyber crystal from that"
The 2018 New York International Toy Fair kicks off this weekend. 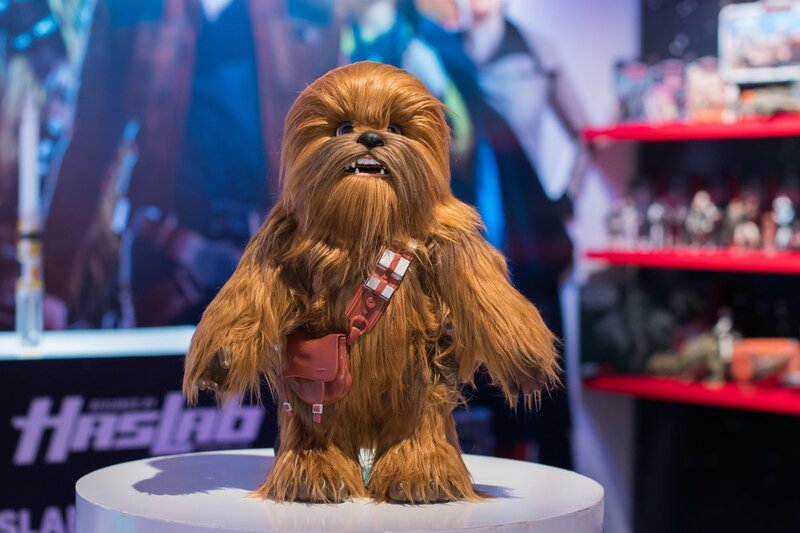 Hasbro will be having their event with collector media tomorrow. 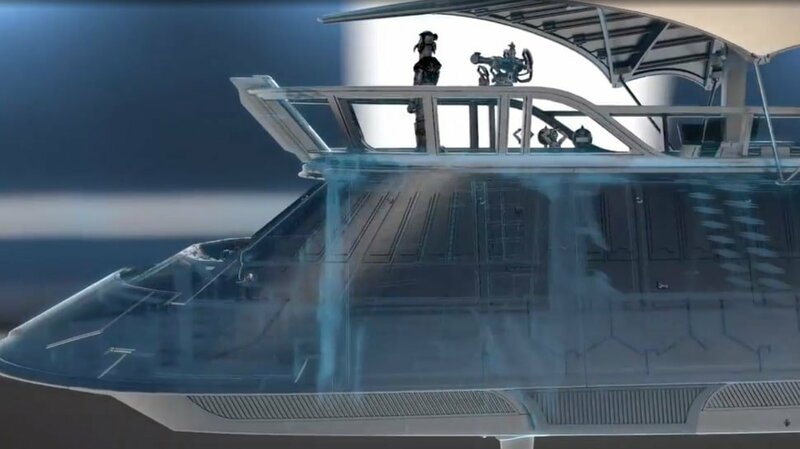 And if they hold true to form, they will likely be revealing some select items at a reception this evening. Check back here for links to the newsmaking items that will be turning up throughout the weekend.